GTC sponsors Aerial Camera Systems (ACS) have been in action this week at the Cheltenham Festival with their new tracking vehicle. 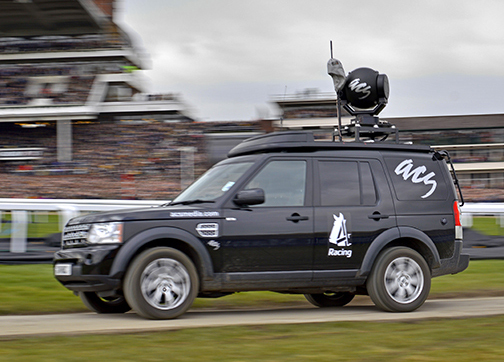 The vehicle has had its debut providing coverage of the racing for Channel 4. Six weeks in development, this specially adapted Landrover Discovery is the latest addition to ACS' fleet of tracking vehicles. The vehicle can be fitted with an HD Cineflex V14 or HD Gyron Stabilised Mount (pictured here) as well as various open stabilised mounts allowing for 3D rigs or 4K cameras, all of which can be operated from racing seats configured within the back of the vehicle. ACS has also taken delivery of a further operating vehicle adding to the company's continual investment in providing clients with the very latest specialist camera systems. 20 helicopter camera systems. 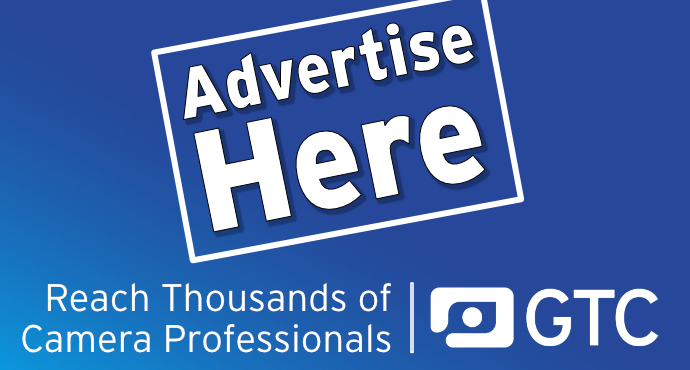 With an in-house research and development team, the company continues to develop and launch new concepts and products within the field of specialist camera facilities, the latest being its new remote head, the SMARThead. ACS is part of the Euro Media Group, Europe's largest provider of television and film facilities in Europe.